On Thursday, August 23, 2018, Missouri Ladies Ministries President, Joann Thornton, and Secretary, Barb Braswell, attended a chapel service at Urshan College in Florissant, Missouri. The purpose of their visit was to make a presentation to the college. They presented Interim President, Jennie Russell, with a check for $20,000.00 to purchase classroom tables and chairs. 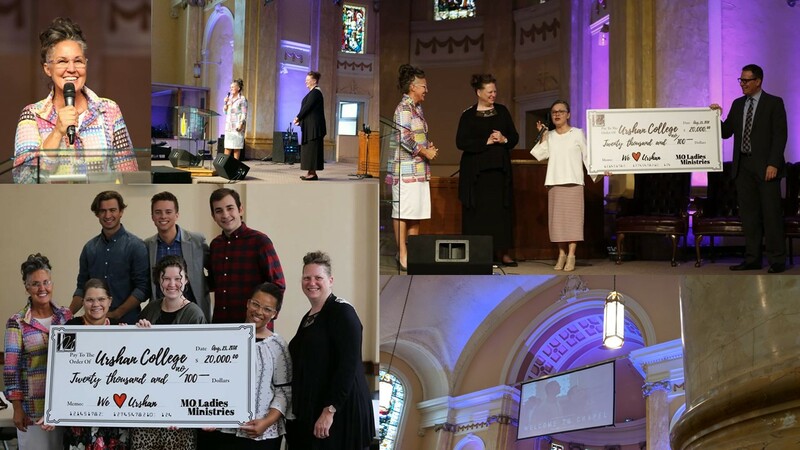 We started with $9,379.31 in our Mothers Memorial Kick-off Service on Friday night of Ladies Conference in April. Ladies across the state began their fundraising efforts in a variety of ways. Together we raised $105,000.00! 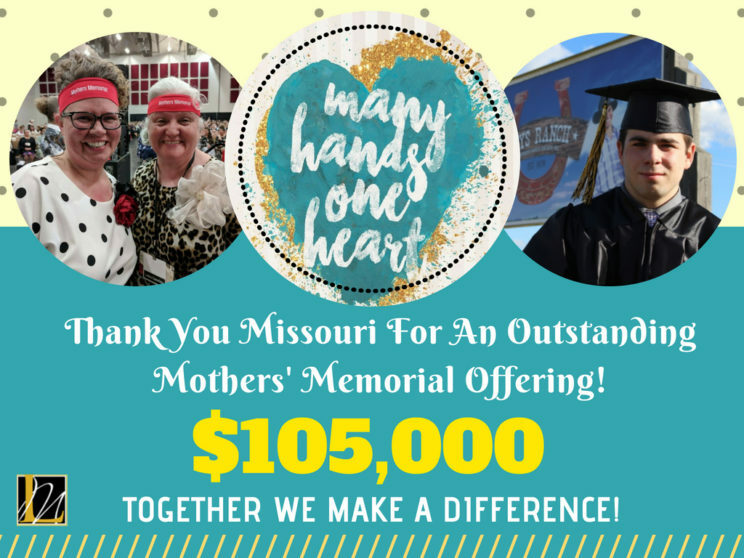 We say a special thanks to each one of you! 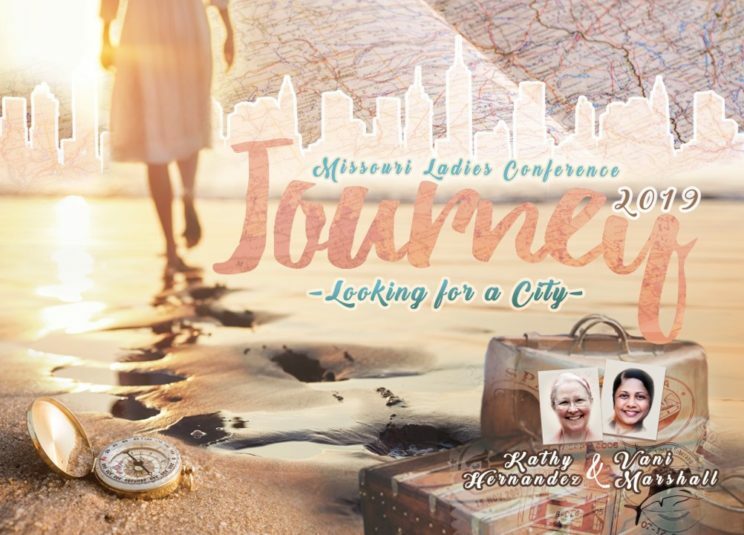 Missouri District Ladies Conference 2019 will be held on April 25-27, 2019 with special speakers Kathy Hernandez and Vani Marshall. Saturday’s session will be a brunch that will require the additional cost to purchase a ticket. More details will be posted soon about this exciting event that you WON’T WANT TO MISS!! The main conference sessions, booths and prayer rooms will be located in the Springfield Expo Center across the street from University Plaza Hotel. Room Block at University Plaza Hotel will open for reservations on Wednesday, September 5th at 10 AM.